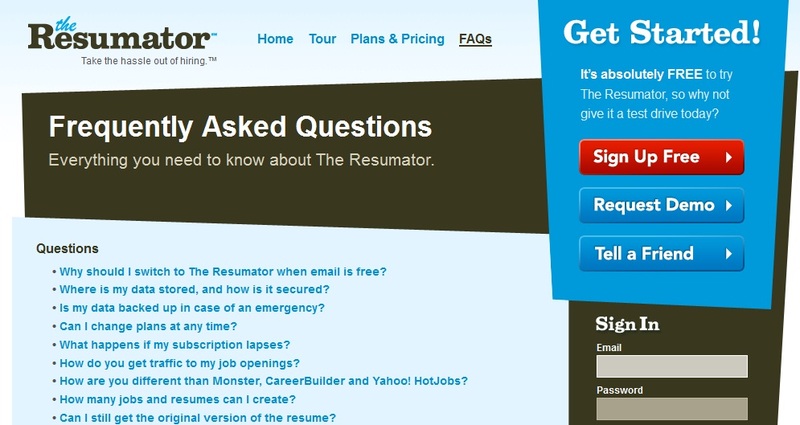 FAQ pages refer to the page in a website where “Frequently Asked Questions” are listed. These questions usually refer to those users often ask about issues associated to the website. Generally, these questions come with an answer, thus helping other users who also have similar doubts or questions. The main objective of FAQ pages is to provide an immediate solution to their queries, without waiting for a reply from the website’s customer’s service or other external assistance. Unfortunately, these FAQ page do not always help at all. It is important for a website to have an effective FAQ page as, aside from offering assistance to possible customers it can avoid an overload of e-mail requests. So, why is it FAQ pages do not achieve their objective? Sometimes, the problem lies with the actual questions, which are not in fact questions users would frequently ask. This can happen with new websites that have not received any customer-related questions yet. If a website still does not have sufficient feed from clients, they can only add questions they assume customers may ask. These questions may not correspond to reality, thus providing a useless source of information. Some questions are simply not related with the questions people would like to have answered. Often these questions are added by the owners of the website, who wish to gather opinions from the users of their website. These questions are of no use to the users. Although the acronym FAQ has now existed for some time, not all users know what this means, and websites should not assume that FAQ is understood by everyone alike. In addition to this, websites are now changing this to acronyms such as Q&A, which can be irritating to those users that have now got used to seeing FAQ. A FAQ page is not really a necessity, at least not for all websites. The information is often available directly within the pages of the website, especially, if the website has been designed to provide directly accessible and user-friendly informative pages. A website only really needs the information to be relayed once in a clearly defined manner. Providing multiple pages that give the same information will only clutter up the website and confuse the readers. If you do want a FAQ page on your website, you need to design it accordingly. 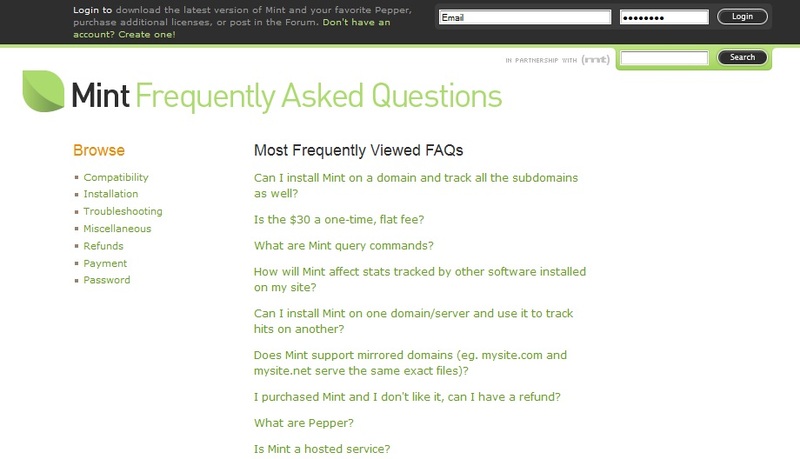 A well-conceived FAQ page will help alleviate the work of customer support and help desk. This helps cut down on costs and time. Keep in mind that if all the information is already within the website, you will not need a FAQ page. If you really think you need one then it should be a request prompted by your users, so let them decide if they want one, do not assume you need it. The questions you use in the FAQ must be genuine customer-related questions. In order to get your questions right, you need to conduct regular monthly surveys and then divide these questions and answers into categories. You can propose an open question session on your website in order to choose well-related questions to popular issues. During these surveys you can determine, which questions come up more frequently and only then add them to the FAQ page. By doing this regularly your FAQ page will be updated. Therefore, it will be genuinely useful to the users of your website.